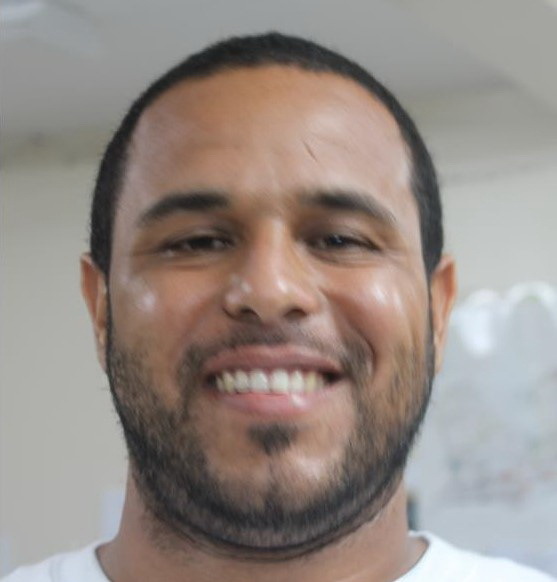 CHRISTIANSTED — A 34-year-old St. Croix grinch has been found guilty of attempted murder after shooting another man multiple times at a Concordia garbage bin site a week before Christmas, according to the U.S. Department of Justice. A federal jury found Daniel Carino of Whim guilty of possession of a firearm during a violent crime, attempted murder and third-degree assault, U.S. Attorney Ronald Sharpe said today. Carino’s trial in U.S. District Court in Golden Rock concluded on Tuesday after five days, Sharpe said. Evidence presented at the trial established that on December 19, 2015, Carino attacked a man at the Concordia garbage bin site in Frederiksted after arguing with him first. But after Carino shot the man not named by federal authorities, the injured man was able to wrest the gun away from his attacker, run to his vehicle and drive away. Later that evening, the man who was shot selected Carino from a photo array while at the Juan Luis Hospital Emergency Room. Police apprehended Carino at a Christmas festival event later that night. Carino faces a mandatory minimum sentence of ten years on the firearm possession charge and a maximum of life imprisonment, plus a maximum fine of $250,000. He also faces maximum sentences of 25 years and 5 years on the attempted murder and assault conviction, along with a fine of $500 to $3,000 on the assault conviction. A sentencing date has been set for March 16, 2017. Carino remains detained pending sentencing. The case was investigated by the Virgin Islands Police Department (VIPD) and the Federal Bureau of Investigation (FBI). It was prosecuted by Assistant U.S. Attorney Alphonso Andrews, Jr.